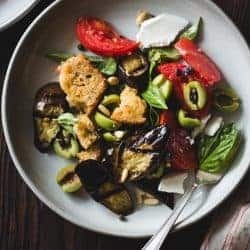 This gluten-free bread salad eats like a deconstructed caponata with grilled eggplant, ripe tomatoes, sweet-tart currants, and briny capers and olives, all wrapped up with toasted bread in a garlicky vinaigrette. 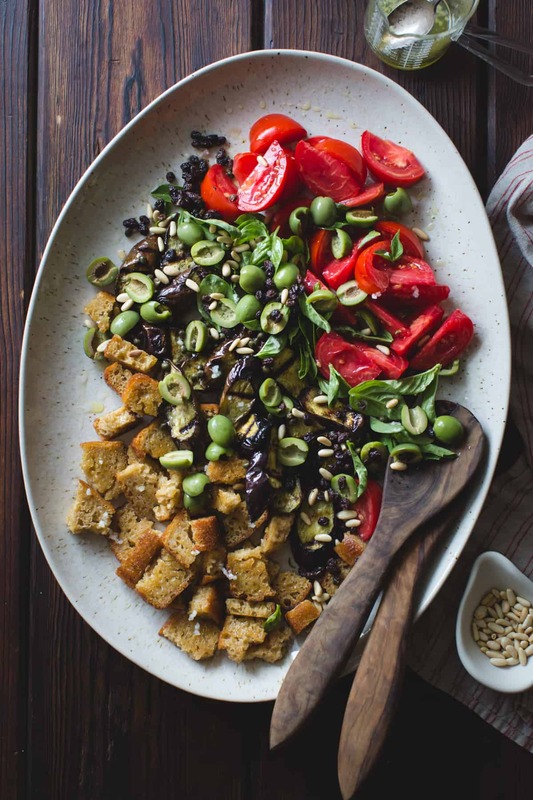 Bread salad sounds like an oxymoron, amiright? Salad should be green, light, and healthy, whereas hearty bread should be reserved for sandwiches, toast, or for dipping into soups. Croutons can go on top of salad, but the bread itself should not be the main salad event. It just seems wrong. 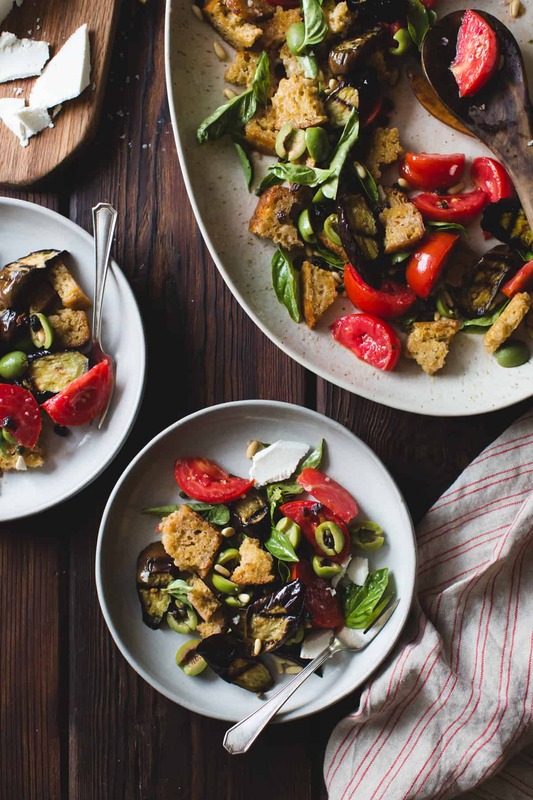 And yet, toss toasted bread cubes with ripe tomatoes and call it panzanella, and bread salad becomes the most divine summer meal. Crusty croutons sop up the juice from ripe tomatoes, the whole thing smacking of tangy vinaigrette. If bread salad is wrong, why does it taste so right? Sarah and I made and styled the mother of all bread salads a couple of weeks ago, the iconic Zuni Cafe version from the late Judy Rodgers. I always describe Zuni as the Chez Panisse of San Francisco. Like Chez Panisse, it’s been around since the ’70’s serving up seasonal food from local sources, and the execution is always impeccable. Their bread salad, a tomato-less affair flavored with sauteed scallions, arugula, garlic, and currants plumped in red wine vinegar, comes as a side to their equally famous roasted chicken. But as Florence Fabricant notes, it’s good enough to eat on its own. The day we made the salad, Sarah‘s mom, Sheri, was down from Chico watching baby Zoella while we bustled about in the kitchen. 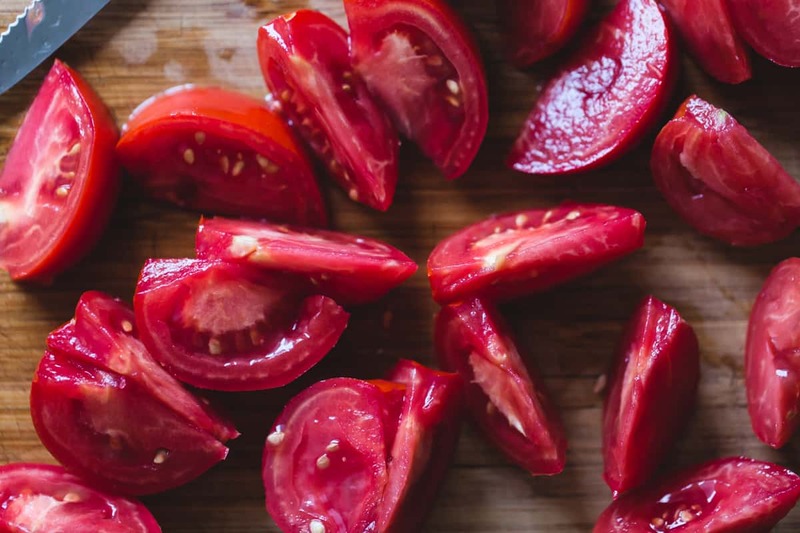 She put down the baby long enough to slice up a few homegrown tomatoes for a simple, stunning tomato salad. After the shoot, bread salad and tomatoes were my dinner, and served as a reminder of how good a classic panzanella can be. Back at home the next day, I found a few tiny eggplants in the fridge from a farmer’s market in Grass Valley that I’d visited with Jessica, so I threw them on the grill pan and added them in. The tangy-sweet currants, roasted eggplant, and juicy tomatoes all reminded me of caponata (which Sarah just posted a crazy delicious version of, topped with burrata[!]) so I added some other Sicilian-inspired ingredients: olives, capers, and pine nuts. For extra oomph, we topped bowls of the summery salad with crumbled ricotta salata. We made it again the next day. This salad is perfect for parties and picnics as it keeps well. I like to use a crusty GF sourdough such as Bread Srsly (or a homemade sourdough I’ve been working on and hope to share soon, shown here) but I’m guessing that another GF white bread, such as Udi’s, would work well, too. Or if gluten is a non-issue, use a crusty country loaf such as a levain instead. And feel free to gussy things up with roasted peppers, zucchini, or arugula if you like. 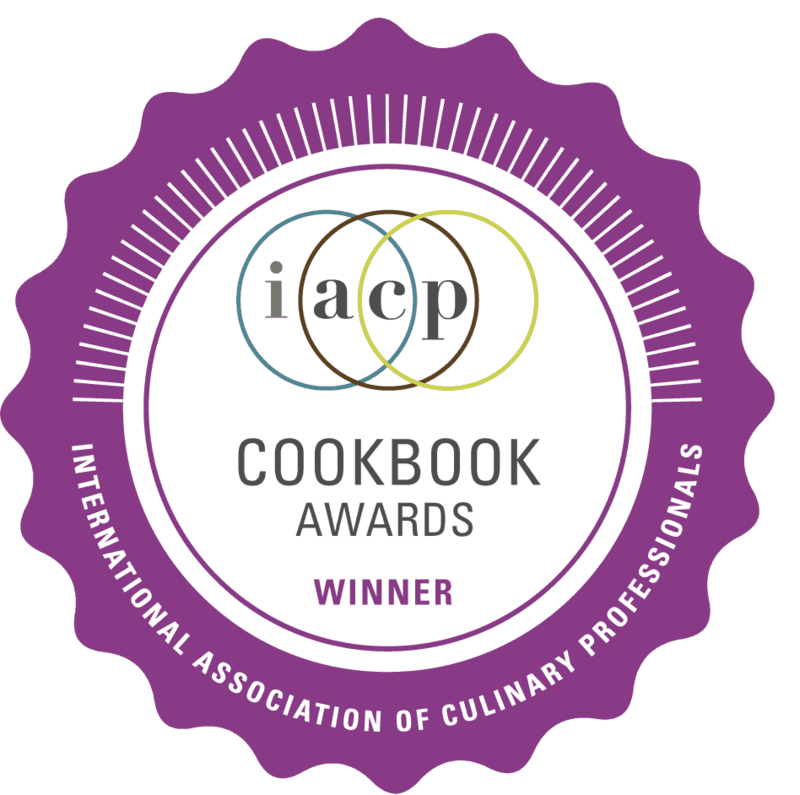 Many thanks to Cogworks and Imperfect Produce for sponsoring The Bojon Gourmet this month! 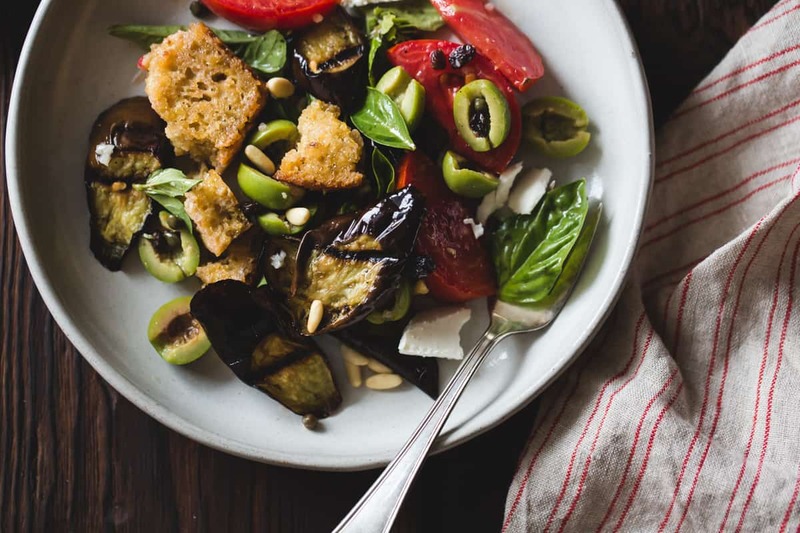 Sicilian sweet-tart flavors amp up this bread salad which tastes like deconstructed caponata. 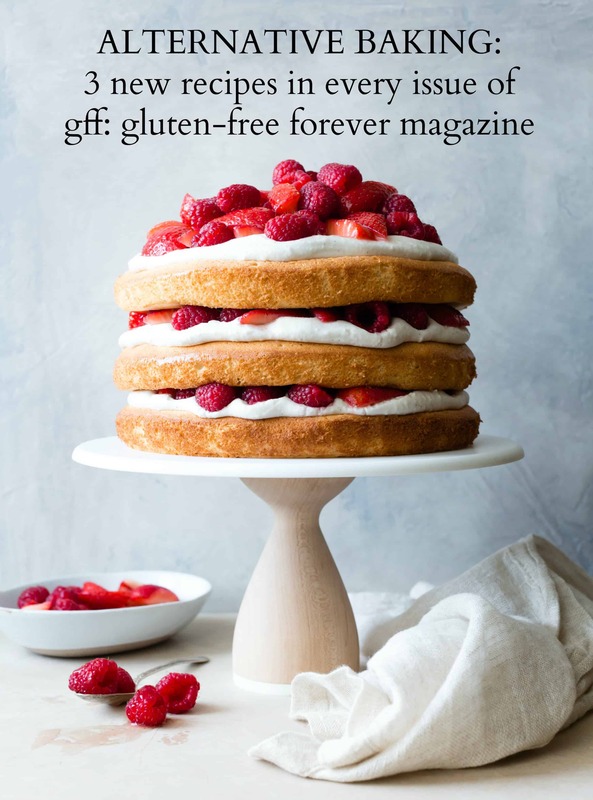 Optionally vegan and gluten-free. Inspired by Zuni Cafe's Warm Bread Salad. Place the currants in a small, heat-proof bowl and cover with the red wine vinegar and boiling water. Let stand while you prepare the other ingredients. Position a rack in the center of the oven and preheat to 400ºF. Preheat your grill or a stovetop grill pan, if using. Slice Asian eggplants diagonally into 1” thick rounds or cut globe eggplants into 2” chunks. Toss with 2 tablespoons of the olive oil and a good sprinkle of salt. 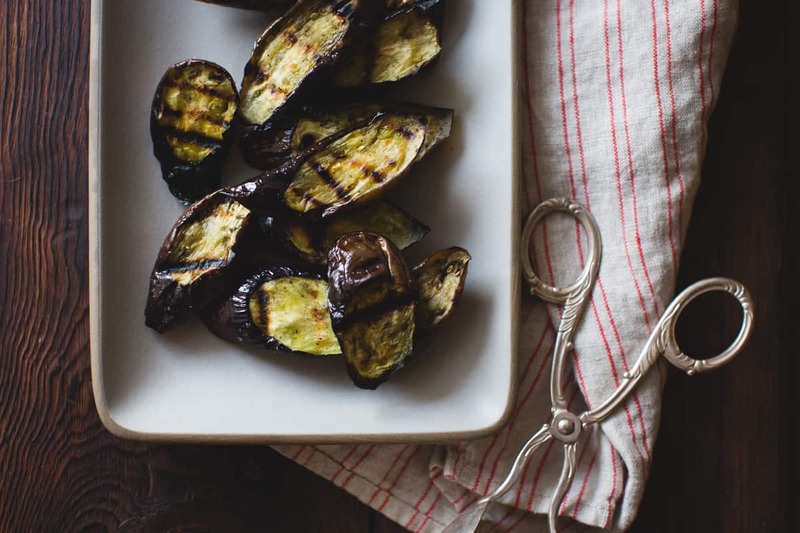 Grill (or spread in a single layer on a baking sheet and roast in the oven) until golden and tender, 5-10 minutes per side on the grill, or about 30 minutes in the oven, turning the eggplant pieces halfway through. Toss the bread cubes with 2 tablespoons of the olive oil and a few pinches of salt. Spread in a single layer on a baking sheet and toast in the oven until golden on a couple of sides, flipping the bread cubes once, 5-10 minutes per side. Place the toasted bread cubes in a large bowl. In a small bowl, whisk together the champagne vinegar, pressed garlic, ¼ cup of the olive oil, ¼ teaspoon salt, and a few good turns of pepper. 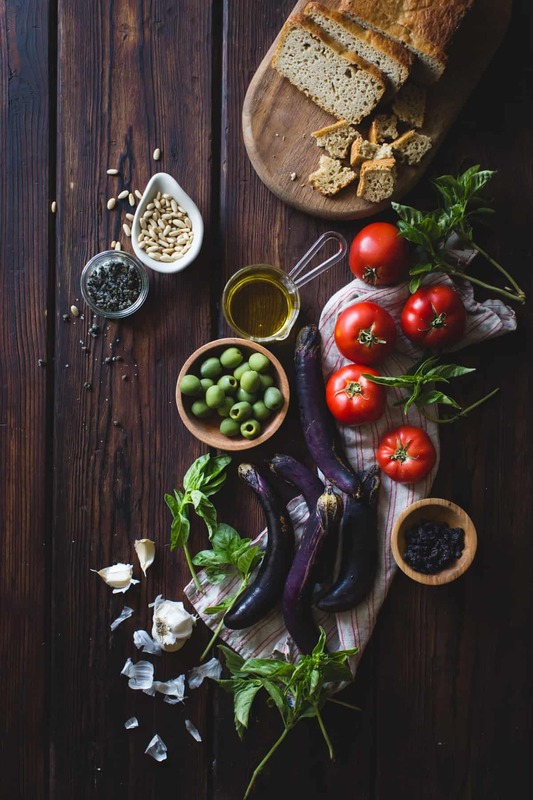 Toss the bread with 2 tablespoons of the dressing, then add the grilled or roasted eggplant, tomatoes, olives, pine nuts, basil, capers, and drained currants. Drizzle with the remaining dressing and gently toss to combine. Let stand 10-30 minutes; the bread will absorb moisture from the tomatoes and soften. If the salad is still dry, add 1-4 tablespoons hot water or vegetable stock. Taste, adding more salt and pepper if needed. Serve the salad right away, or cover and let stand at room temperature for up to 1 hour or refrigerate for up to several hours. Serve the panzanella topped with plenty of ricotta salata crumbles if desired. Making this? I'd love to see!Tag your snaps @The_Bojon_Gourmet and #bojongourmet! That crusty bread srsly really does do the trick right? I want to eat this salad like woah. Trade? Such a delicious salad, yum! Oh this salad.. So beautiful, seasonal, and full of flavors. Love the addition of sliced olives so SO much. I am bookmarking it to make it next time I get my hands on Asian eggplants. Yay!! Thank you for preordering Aysegul! 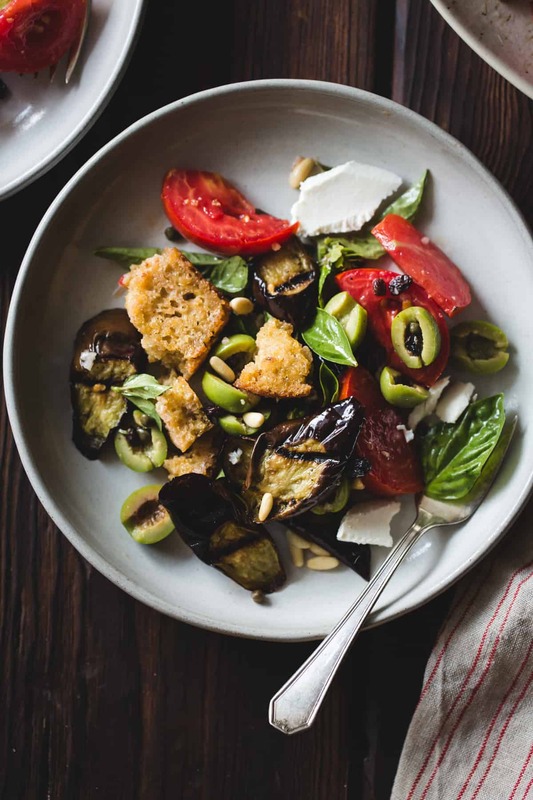 I forget how much I love a good panzanella salad in the summer, it’s so filling, yet light and the perfect way to use up all that summer produce. Beautiful. 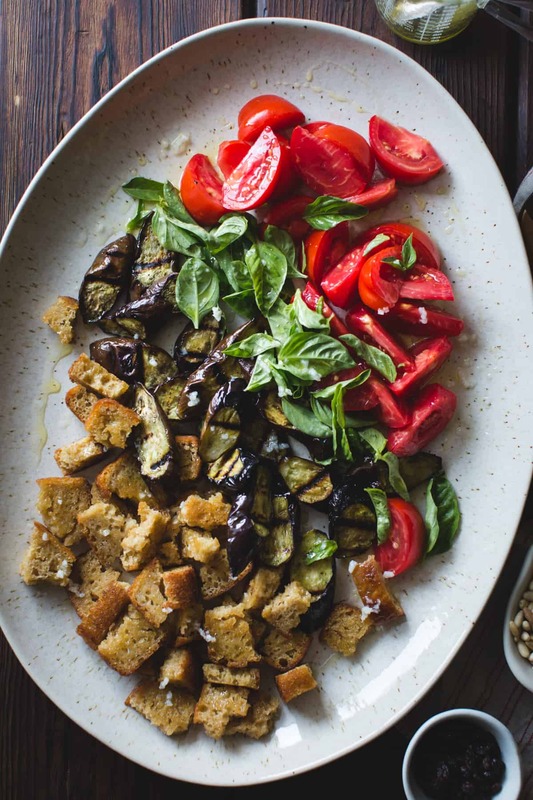 Panzanella sounds so much better than bread salad, doesn’t it? I’ve yet to try eggplant in a panzanella, but with capers and olives and pine nuts and basil and currents? This sounds dreamy. I love the addition of the vinegar-soaked currants. Just when you think no one can do anything new with a salad! Totally – Judy Rodgers was a genius! 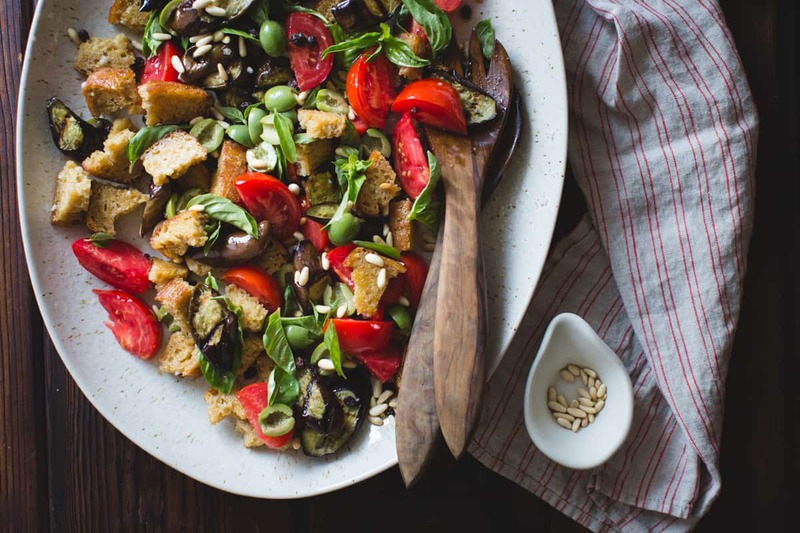 Gorgeous take on panzanella, those tomatoes are stunners! I am craving this panzanella in a serious way. It looks incredible and will be perfect with my eggplants growing! Absolutely delicious. Thanks for sharing!! First, let me say I am a huge fan of the Zuni Roast Chicken with Bread Salad. It’s part of my planning every month or so – roast a chicken, make the recipe, use carcass for stock, eat leftover chicken. YUM. Except my sister is veggie. So we made this together last night. The prep / cooking / assembly itself was a blast (there might have been wine involved). AND THE END RESULT WAS SPECTACULAR. I can’t even begin to explain the love we have for this salad. 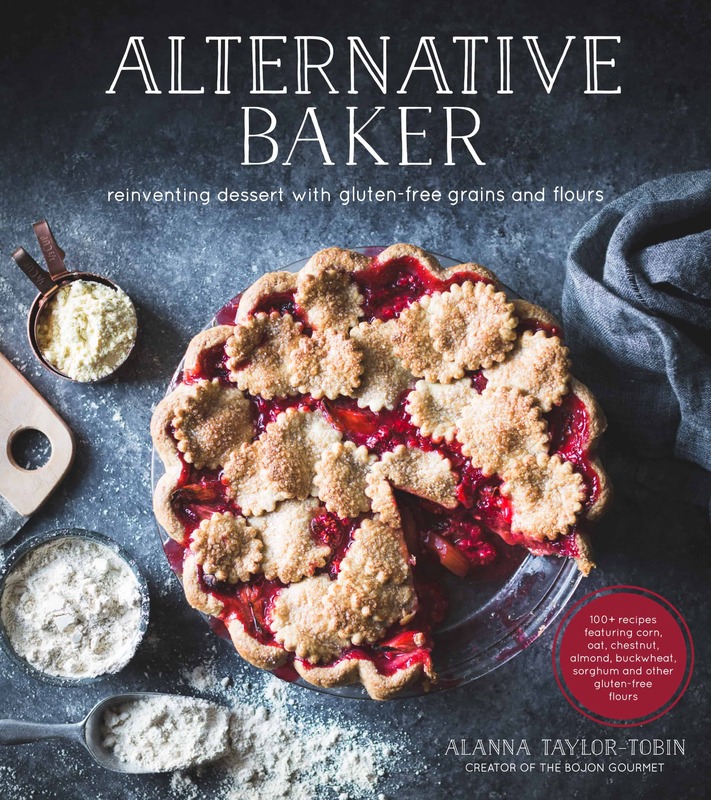 This recipe goes on that short list of “things to make forever” along with mushroom risotto, guacamole, and banana bread. I love cooking dates with wine and sisters – so glad you enjoyed the prep and the end result of this recipe!